Alice Jemima is back with new single, Icarus! After a two year studio break writing new material , the undeniably talented Alice Jemima has just revealed a brand new single ‘Icarus’ which she co-wrote with Sophie Ellis Bextor and producer Simon Byrt. Alice’s new single ‘Icarus’ is the first single to be released from her much anticipated second album to be released later this year. ‘Icarus’ spearheads a more upbeat pop-infused return for Alice but her trademark sultry vocals and unique production style is still very much evident. In her own words ‘Icarus a song based on a story from Greek Mythology – in which Icarus flies too close to the sun, his wings catch fire and he drowns in the sea. In the song the plea is for the relationship to reach the heights of being in love, but without the fear of falling’ . Stream ‘Icarus’ here. 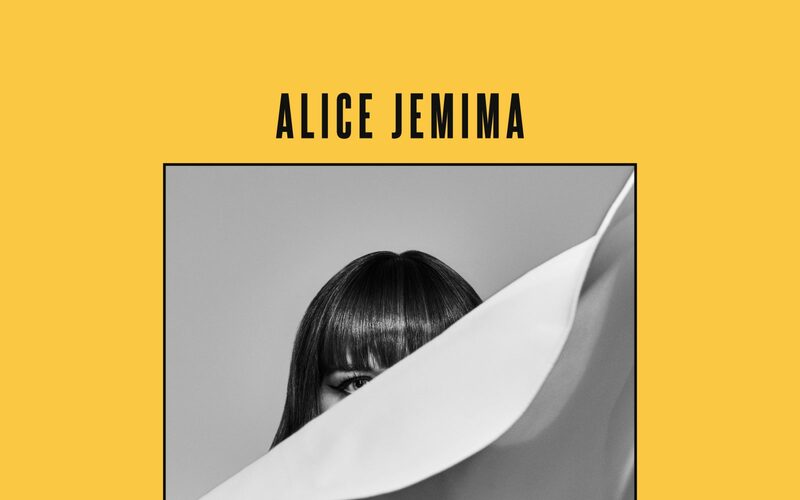 Alice Jemima released her captivating debut self-titled album in 2017 to much critical acclaim and has achieved over 25–million album streams to date with several of the tracks being placed in adverts for Ralph Lauren, Simple Skincare, Macy’s and Topshop Radio support came from Radio 1’s Huw Stephens (‘Tip Of The Week’ ) Annie Mac, Sophie Little & Monki and Alice achieved Radio 1 playlisting with her single ‘Dodged a Bullet’. Other supporters included John Kennedy (Radio X) and Tom Robinson (6Music). Alice has also performed live at Boardmasters, Bestival Lattitude, The Great Escape and SXSW. 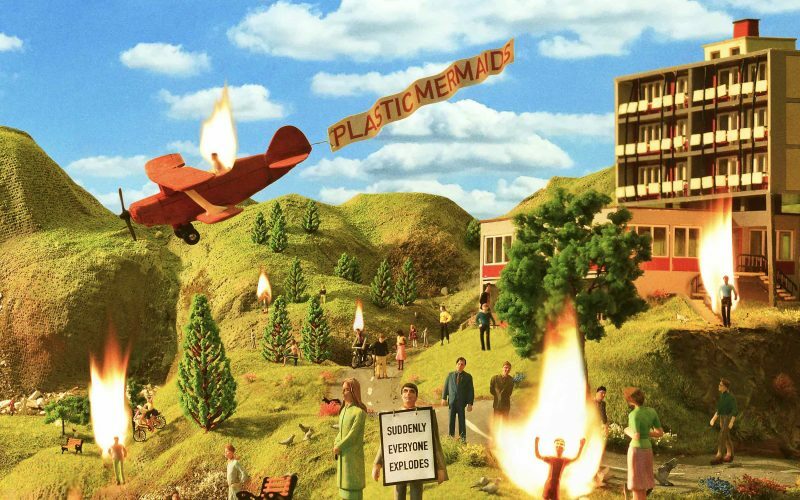 Plastic Mermaids announce UK Tour! Plastic Mermaids Tickets Now On Sale!